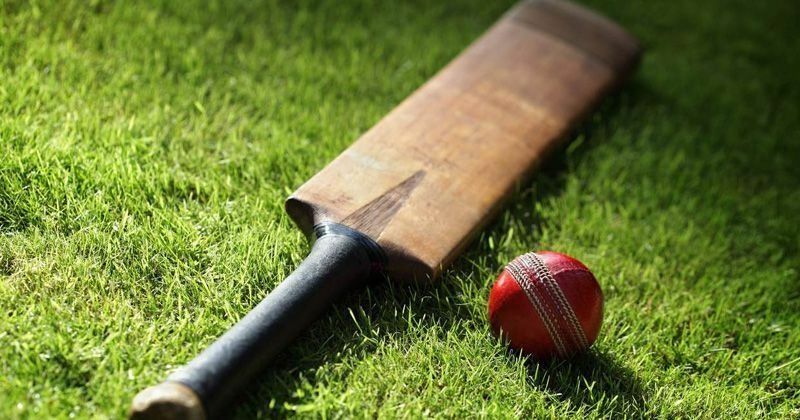 This Cricket Team Was Bowled Out For Just 10 Runs And Extras Had The Top Score! India Times – It does not look good when the extras are the top score, but that’s what happened to an Australian women’s side who were all out for just 10 runs! It does not look good when the extras are the top score, but that’s what happened to an Australian women’s side who were all out for just 10 runs! Six extras helped them reach double figures at the National Indigenous Cricket Championship. Image Opener Febi Mansell scored the only runs off the bat with four followed by 10 ducks against New South Wales. Shutterstock Roxsanne Van-Veen returned the unbelievable figures of five wickets for one run off two overs. Naomi Woods took two wickets with the only two balls she bowled.